There are a lot of factors to consider on the quest for a clear complexion. It's not just about the skincare that you're using things like environment, diet, hormones, illness and lifestyle are all elements to consider. Getting to know your skin and its traits is a never-ending challenge. There are a few staple skincare items that have completely changed my skin and my routine for good. They've helped take me from a confused oily skin type to an almost blemish-free balanced one. Like most I used face wipes for years, even though I never had terrible experience with them we all know that they're not good. Makeup artists have used the likes of Bioderma for years and it wasn't long till we all followed suit. 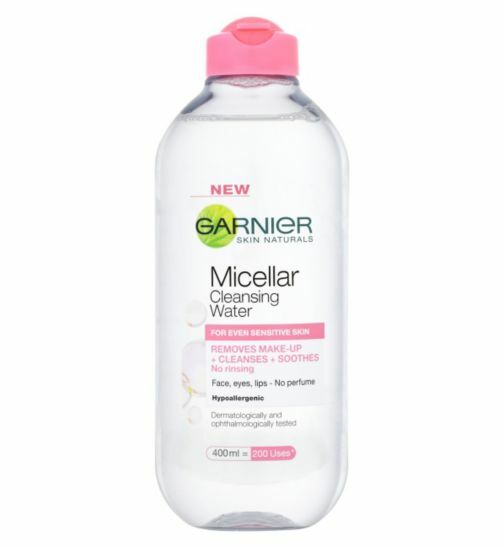 I use a cleansing water to remove all my makeup and it's never been easier. By getting the bulk removed it let's my second cleanse be more effective as it's not fighting through layers of foundation. Try: Garnier Cleansing Water, Bioderma h20, L'oreal Cleansing Solution and Simple Micellar water. Something that I can't thank the blogging world enough for is introducing me to the exfoliating toner. They've become an integral part of my routine and I can't see me turning my back on them anytime soon. If you find regular exfoliators too abrasive then maybe give one of the acid variety a try. They're not as scary as you might think and if you're prone to blemishes and scarring then they could be your new bff's. 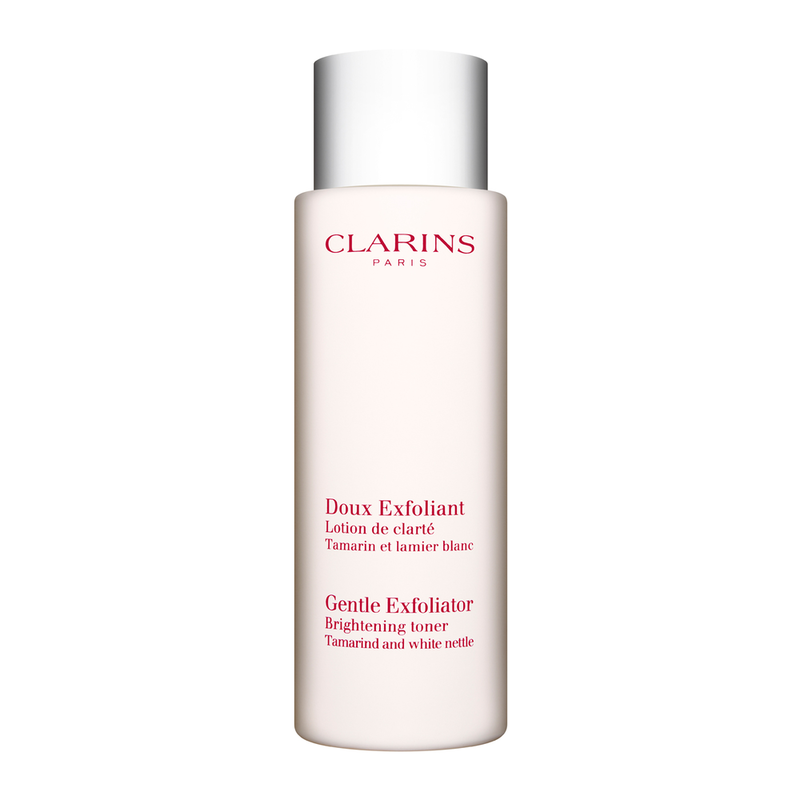 Try: Pixi Glow Tonic, Clarins Gentle Exfoliator, La Roche Posay Effaclar Toner* and Mario Badescu Acid Toner. How many times can I praise using an unclogging treatment like LRP Effaclar Duo [+}? Not only does it help keep my skin clear it's completely changed the entire way my complexion feels and looks. 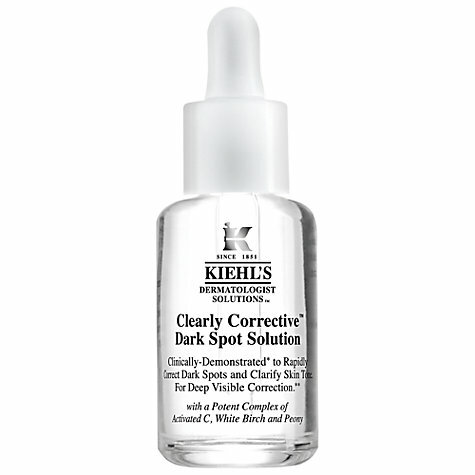 My pores are significantly smaller and spot scarring is dramatically reduced. They're not at all drying or stripping to the skin so all moisture is retained. 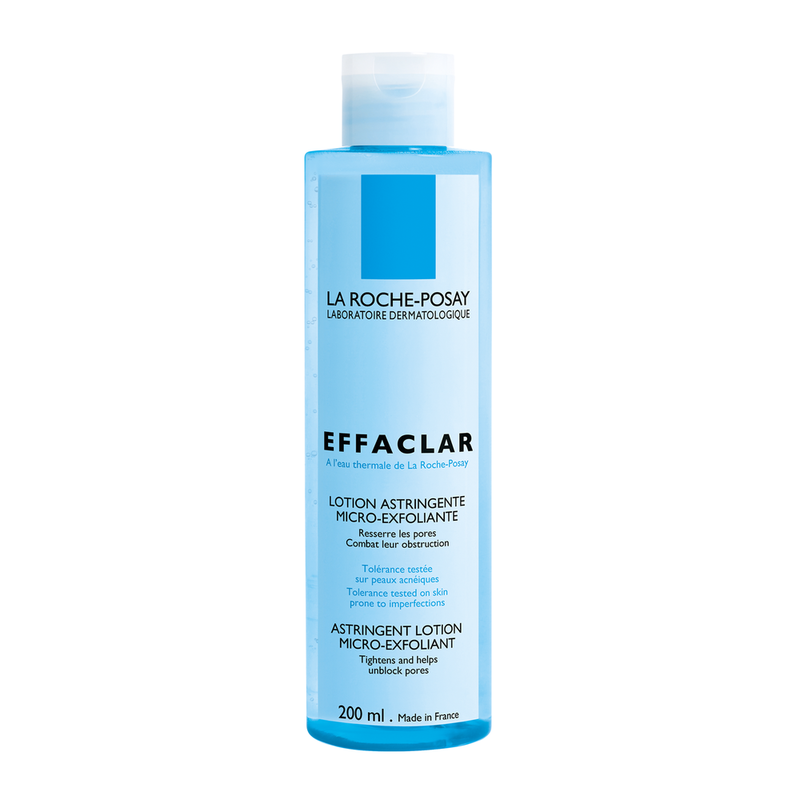 Try: La Roche Posay Effaclar Duo [+] & Khiels Dark Spot Correcter. My skin is easily congested so a good deep cleansing mask in my routine for clear skin is key. After having a bad experience with an Origins one, I shied away from them. A good cleansing mask is hard to find, I look for something that doesn't strip the skin and leave you with a mammoth breakout afterwards. With regular use, around once or twice a week my complexion is kept looking clear and congestion kept to a minimum. Try: Antipodes Aura Manuka Honey Mask, Una Brennan Teaflower Mask, Soap & Glory No Clogs Allowed* and Aesop Parsley Seed Masque. Having oily or combination skin doesn't mean that your skin doesn't require moisture. Years of taking moisture away from my skin with harsh products left it parched. I suffer quite badly from dehydration and the one of the best ways I've found to tackle it is using hyaluronic acid. A simple but effective ingredient. 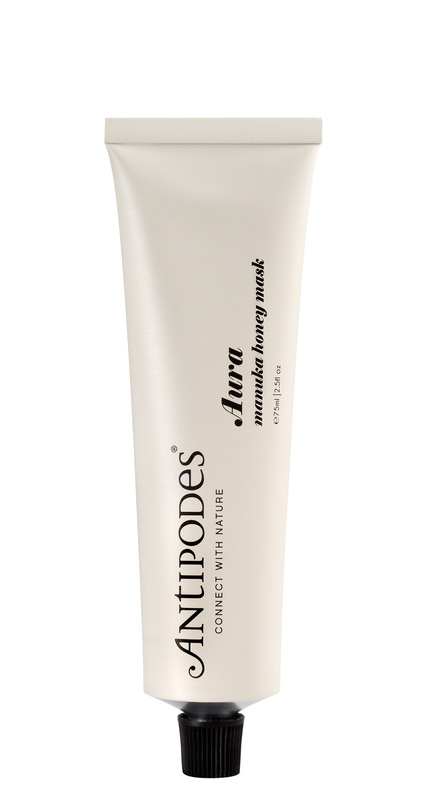 It locks the moisture into the skin so that my complexion looks more radiant and pump without slathering on heavy oils. Try: Hydraluron, Dr Jart Water Fuse Gel*, Pestle and Mortar Hyraluronic Acid*, Vichy Aqulia Thermal Serum*. What are the items that have changed your skin for good? Check out: Daydreams Of Summertime, Kalina & Co, Hauls & Dupes, Wander to Wonder, Amanda Jones Aromatics and Fox & Star Stationery, you can advertise on From Roses here.